The Unitarian Universalist Fellowship of Door County (UUFDC) will sponsor the fifth WIAA exhibit in January 2019. 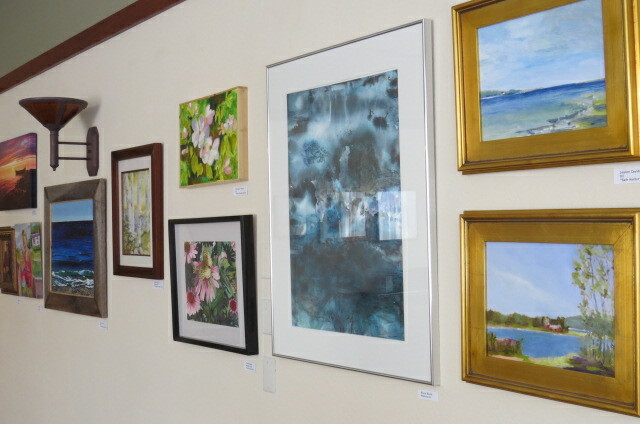 This gallery is in Ephraim and gives members a chance to exhibit their work off Island. At the end of the summer, drop-off your artwork with Cathy Meader or Pat Wright to be part of the WIAA show. Please check back for specific dates.